Looking for the next great family fun day out? 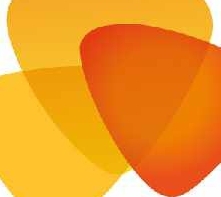 The 134th Nottinghamshire County Show returns to Newark Showground on Saturday 13th and Sunday 14th May. Showing the best cattle, sheep, goats and pigs alongside superb equine events. Meet your favourite farmyard animals, gun dogs and birds of prey. See spectacular displays, experience the fantastic food marquee, enjoy shopping for crafts, gifts and clothes! 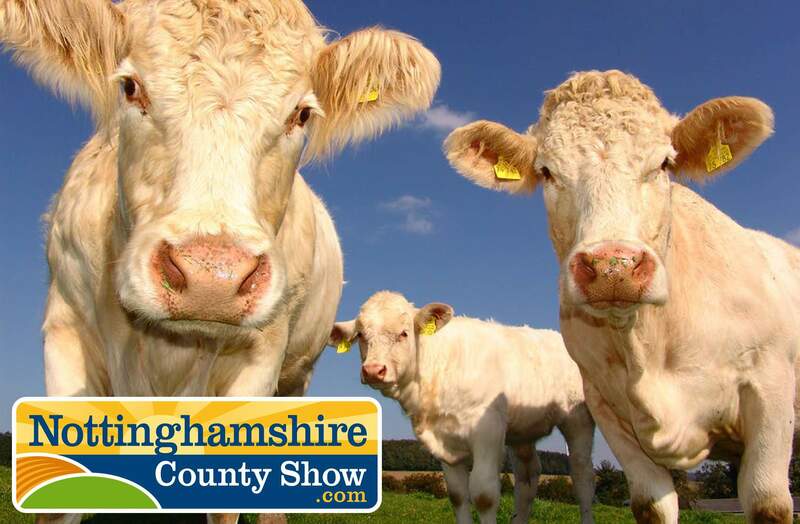 Unfortunately our ticket giveaway has now ended, but you can still purchase discounted advanced tickets online at the Nottinghamshire County Show website.